I am delighted to extend a warm welcome to you to Jumeirah Zabeel Saray, a resort inspired by the opulent palaces of the Ottoman period. This book has been created to offer a glimpse into a different world; a world of awe-inspiring architecture and detailed patterns and motifs of a bygone era. 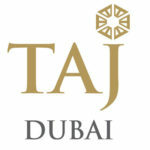 Located on the wondrous Palm Jumeirah, this spectacular resort has been designed to envelope you in a world of luxury. With exhilarating surroundings and breath-taking views combined with the array of dining, leisure and spa options, we are continuously striving to ensure your stay creates memories to last a lifetime. Visit Talise Ottoman Spa where the grandiose hammam offers a truly authentic relaxing experience or soak up the sun and immerse yourself in the calm waters of the infinity pool. Savour global flavours from Vietnam to India, Turkey to Lebanon in one of our exquisite restaurants or be entertained in the decadent Mehteran Theatre and Show Centre. To view the full coffee table book, click the PDF below. Working together with agency Drive Dentsu, Travel Ink were briefed to write a coffee table book showcasing the key elements of the luxurious five-star Jumeirah Zabeel Saray, to its VIP clientele. 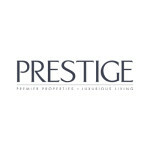 The aim was to reflect the unique selling points of the resort in an engaging and informative manner working with powerful imagery that reflected the design of the hotel. 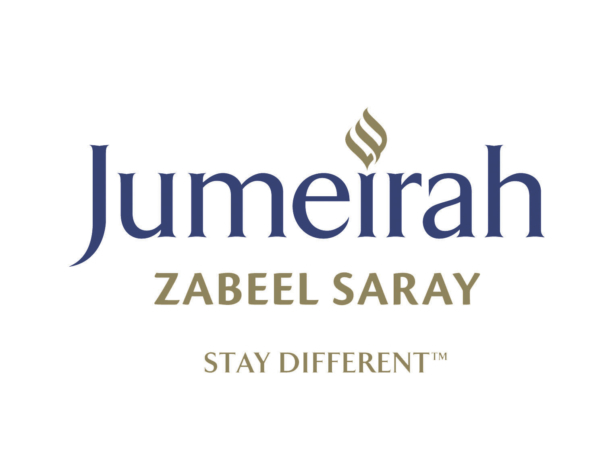 With an existing understanding of Jumeirah Group’s brand essence Stay Different™ based on extensive experience in the hospitality industry, Travel Ink was easily able to extend this knowledge, researching the key messaging of Jumeirah Zabeel Saray to craft a series of paragraphs under enticing heads that captured the reader’s attention.